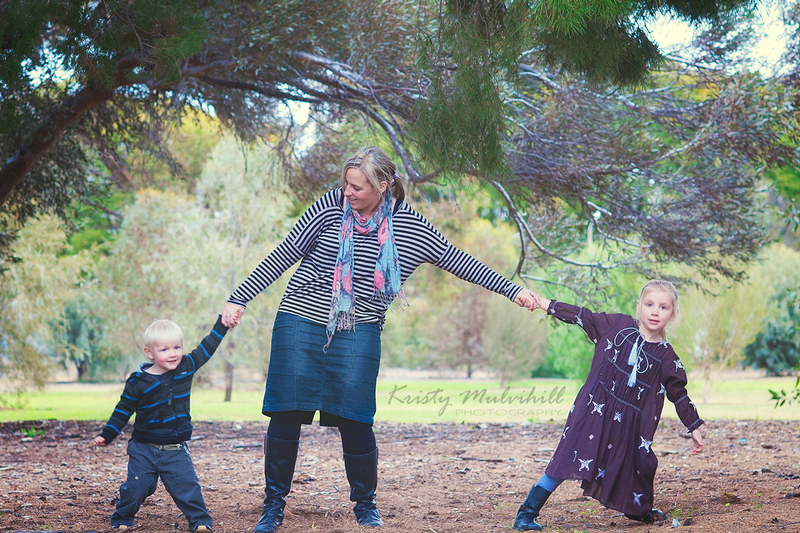 This is me - forever being pulled in different directions by my two littlies, but I wouldn't have it any other way. And I cannot believe that they both helped me with this pic, we did the whole tripod and timer thing and even my 2yo didn't run off :) Love my kids! !